We have an ongoing list of items that we are looking for as donations. As we prepare a build-out for a new place, we have lots of needs! 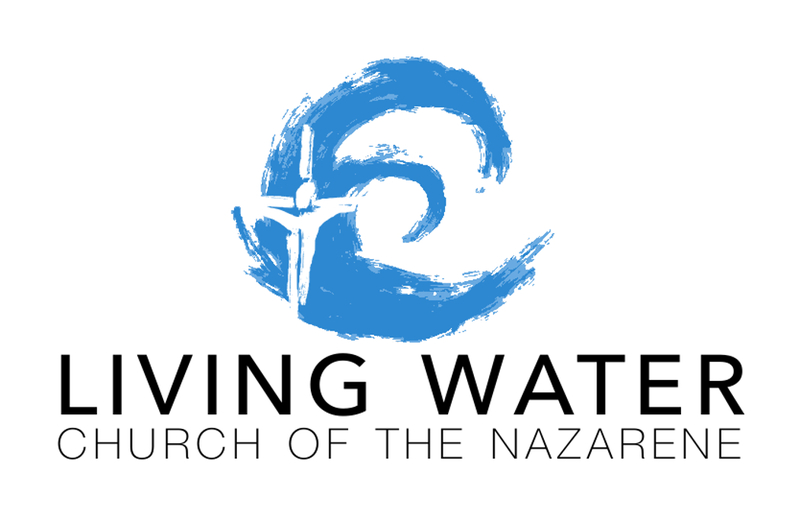 Please email chris@livingwaternazarene if you have something you think we could use. Thank you!